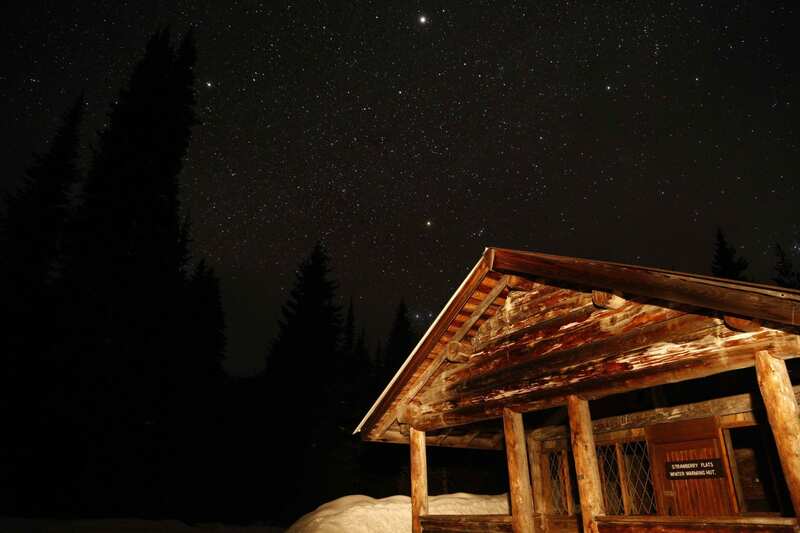 Paint the wonders of the night sky with this special Manning Park Dark Sky Event painting workshop. 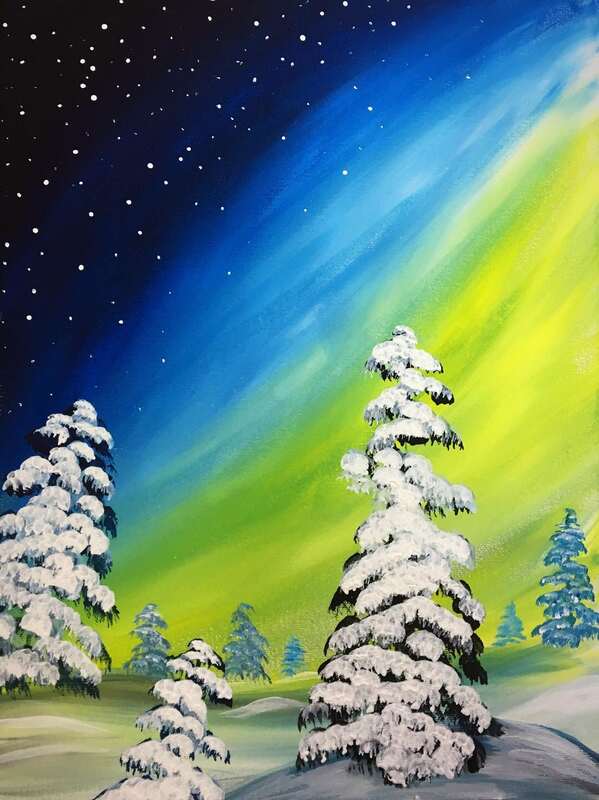 The painting theme will be evening sky colours, and stars that glow-in-the-dark! 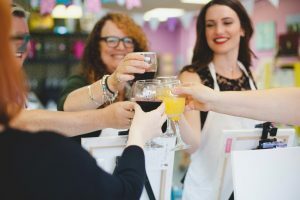 We are partnering with Zealous Art to host this workshop with step-by-step instruction to create your own beautiful painting. No artistic skills required, this is not a formal art lesson… You will be amazed at what you can create in such a fun environment and short time! Pre-registration is required online. A light appetizer buffet is included. Cash bar available. $45 per person, includes all paint supplies, step-by-step instruction, and light appetizer buffet. BONUS: Register for the Zealous Art Party and get a special Zealous Art Party discount on your accommodation!